A smartly edited array of components allows a tremendous range of workplace configurations and options to fit your style, your budget and your space. Accommodate letter and legal sized hanging file folders. 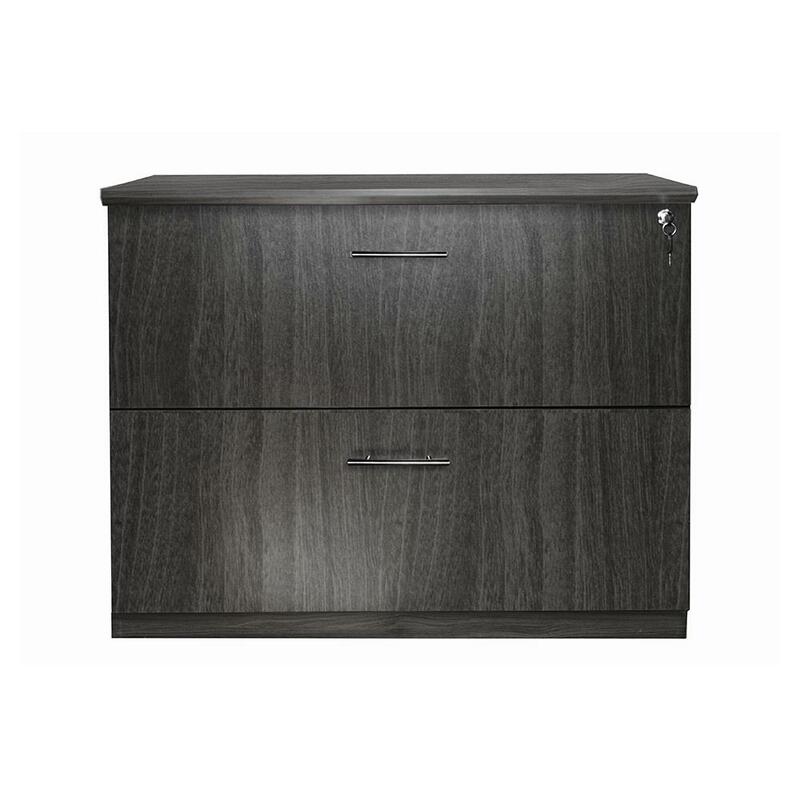 I would like to receive pricing for the following item: Mayline Medina 2 Drawer Lateral File.